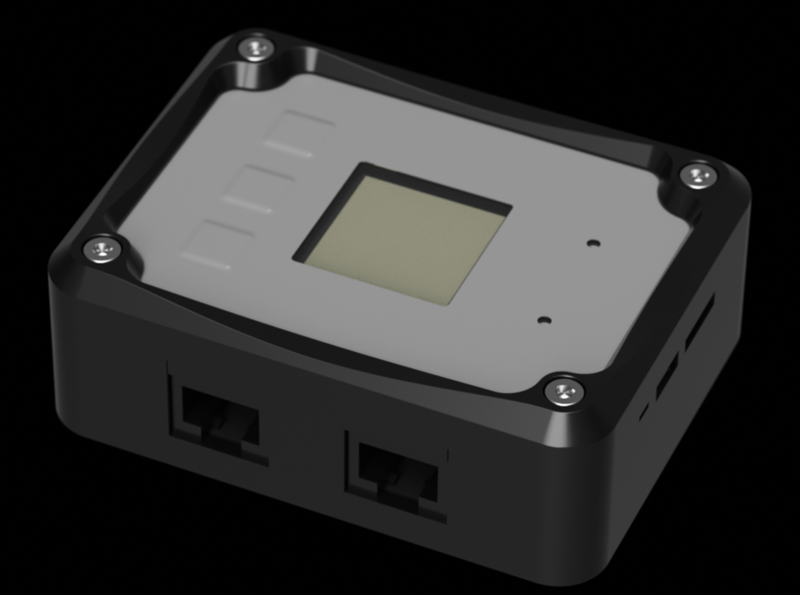 Log4 PoE | The best power logging device available on the market. The best inline PoE power logging system. The Log4 PoE displays accurate readings of voltage, current, and power while also simultaneously logging all measurement data to a MicroSD card and/or the free dedicated PC software. 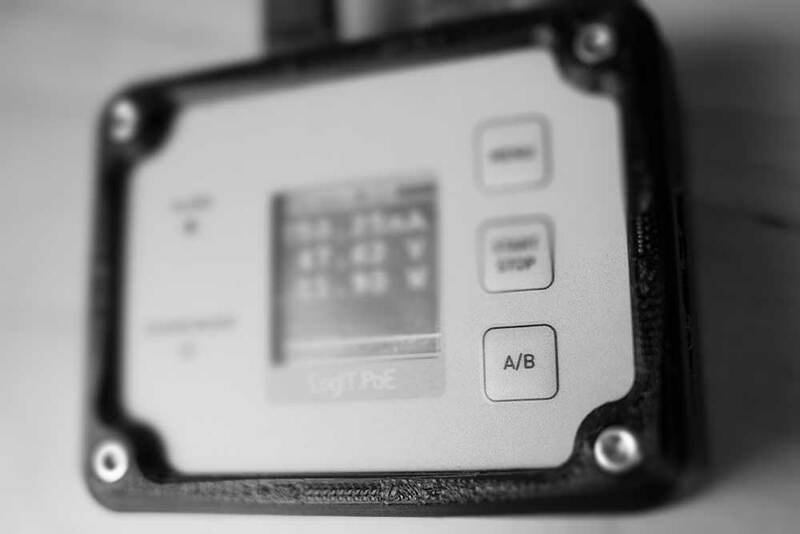 The Log4 PoE device is specifically designed to measure the low positive voltages of Power over Ethernet (PoE) connected equipment with high accuracy. Each Log4 can display readings in both numeric and graphic formats, with a high refresh rate, and very low power consumption. The display offers great sunlight readability and includes an adjustable backlight for low light viewing. 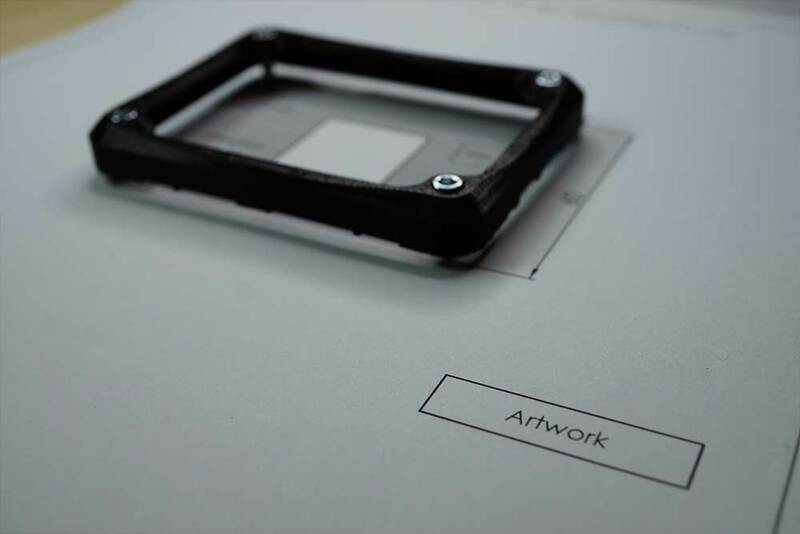 Each Log4 device is independently powered by a compact internal lithium polymer battery. This allows for measurement with greater accuracy as the Log4 itself draws no power from the supply of the device you test. Alarm thresholds can be optionally set to trigger both audible and visual alarms. The communications protocol also allows for seamlesss event-based broadcast of these alarms. Data is streamed from the Log4 via both USB and TTL level serial connections. The format of the transmitted data is an open protocol which can be utilized by devices such as an Arduino or Raspberry Pi. 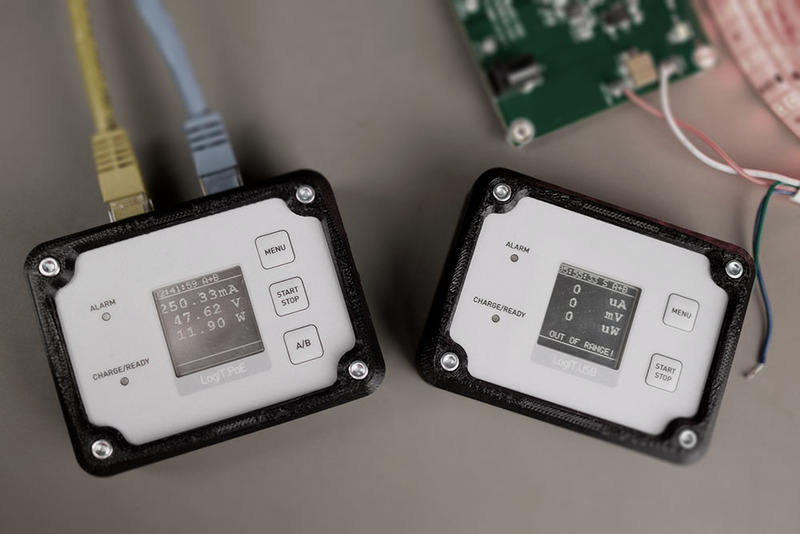 Both data terminals are isolated from the measurement connections so that the connected PC and the devices being tested are protected from potential earth loops and voltage spikes. Logged session data is recorded to a micro-SD card in standard .csv format. Your data can be readily opened, reviewed, edited, and plotted using standard spreadsheet applications. Alternate connection can be made via spring terminals so that you can wire the Log4 directly into a circuit and test a wider range of voltages in numerous other measurement applications. Each Log4 partners with a freely downloadable desktop application that supports both Mac and PC plaforms. This software can be used to display detailed real-time graphical and statistical information. Note: Specifications are preliminary and subject to change. See Kickstarter for details.